Haryana Board of School Education (HBSE) will declare the Class 10 or secondary examination results on May 20 in its official website. New Delhi: Haryana Board of School Education (HBSE) will declare the Class 10 or secondary examination results on May 20 in its official website. According to a board official, the HBSE will release the class 10 results by 4:00 pm in the evening tomorrow. The Haryana Board released the senior secondary examination or class 12 results yesterday. The students can check their results in the official website, bseh.org once it has been declared. An official had earlier confirmed to NDTV that the class 10 results will be released by the board two days after the release of Class 12 results. Haryana Board class 12 results which was declared yesterday, overall 64.5 per cent students passed, continuing the trends, girls have outshone boys in the performance. The pass percentage of government schools, was 65.57 per cent, while that of government-aided schools 66.38 per cent and interestingly, the pass percentage of private schools was behind the government schools at 63.16 per cent. 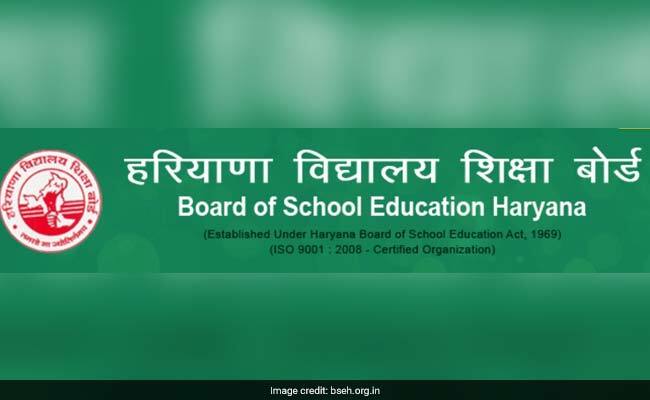 The Haryana Board of School Education (HBSE), which is established in 1969 is the authority which conducts the Public Examinations at Secondary or High School and Senior Secondary School levels twice a year in the state of Haryana through the affiliated schools.